WAIT -- this book was banned? My son loved that book! Three books from my top 10 all time favorite books are The Hunger Games, Ender's Game, and 13 Reasons Why. I loooooove Bridge to Terabithia!!! Also loved Ender's Game. Can't believe the books that people want to ban sometimes! The hunger games want to read soon. And and all of Stephen King's books. The Perks of Being a Wallflower for me. 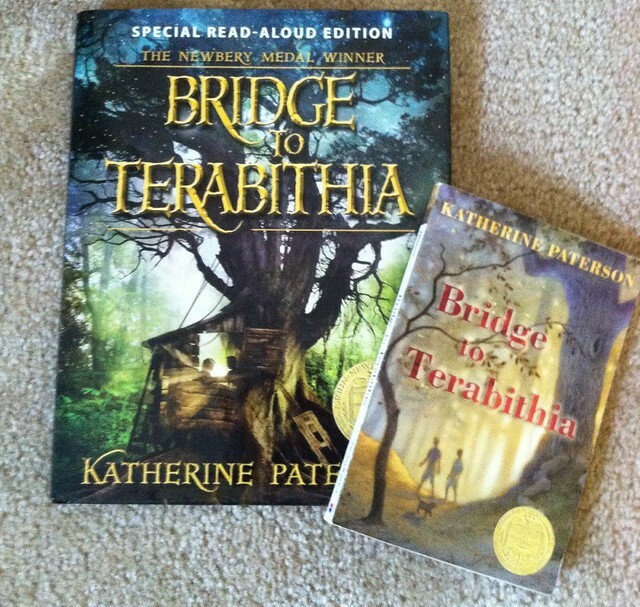 Bridge to Terabithia was one of my favorite books as a kid - I still don't understand why it would be challenged. The Hunger Games and the Harry Potter series are my favorite banned books. Bridge to Terabithia was banned? I saw the movie and enjoyed it and I'm sure my daughter and I will love the book too. My favorite banned books are The Outsiders and The Witch of Blackbird a Pond. favorite banned book? I don't have one. I have many., But one of them is 1984. As a librarian, I can't choose a fave. It would be like choosing a favorite child! 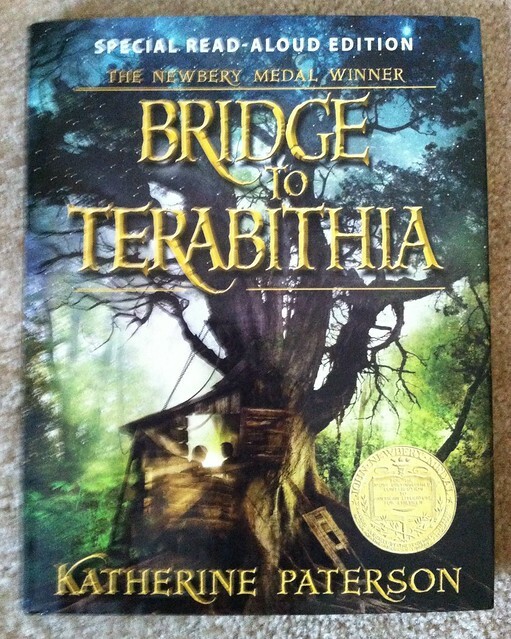 Bridge to Terabithia is one of my all-time favorite books!!! I just cannot read it (yes, I've read it more than once) or watch the movie without balling! I've loved several other books on the banned list. One of my favorites would probably be Harry Potter.